Top quality workmanship, dependable service for over 10 years ! 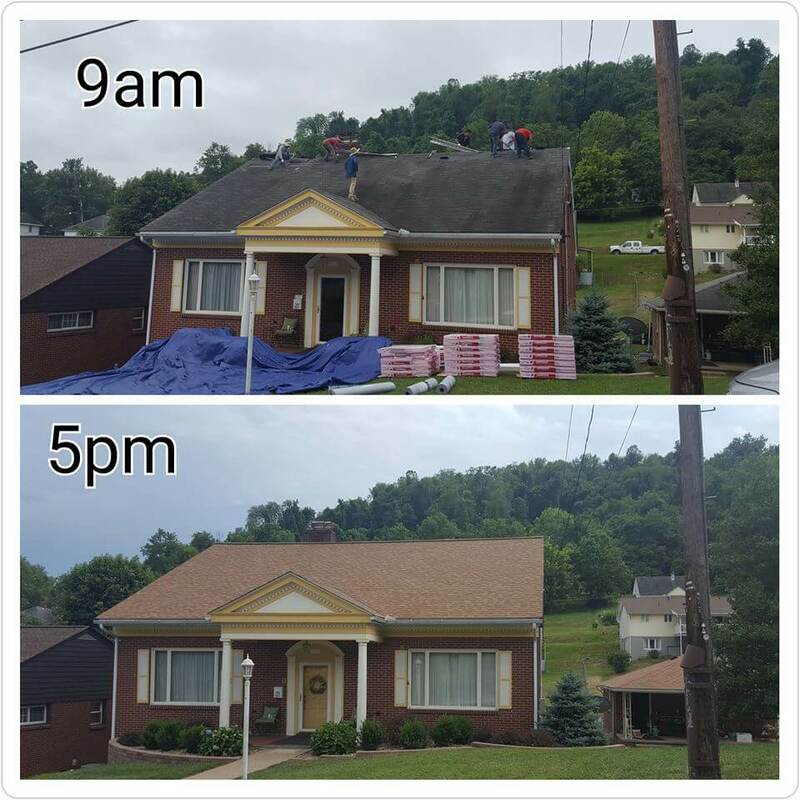 Rank #1 Roofing company in Morgantown and surrounding areas ! We are licensed, bonded and insured in the state of West Virginia. Our work is backed by both workmanship and manufacturer’s warranties, providing you with the peace of mind that comes with all “Sinay Roofing LLC” projects. Our roofing experts can install any type of commercial roofing; Epdm roofing system, PVC roofing system and TPO roofing system. 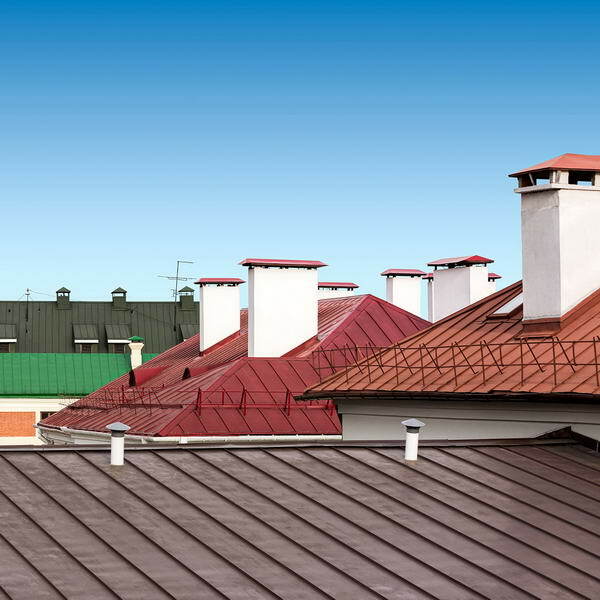 We are the roofing experts, we use the highest quality materials in the market for residential roofs and provide the highest level of professionalism . Has a leaking roof on your property ? Did the recent storm caused damages to your roof ? call us now and our professional roofing specialist will help you fix your problem. Our dedication to customer service begins with our courteous, professional office staff. You’ll find that our employees are dedicated to delivering the high degree of service that distinguishes Sinay Roofing. 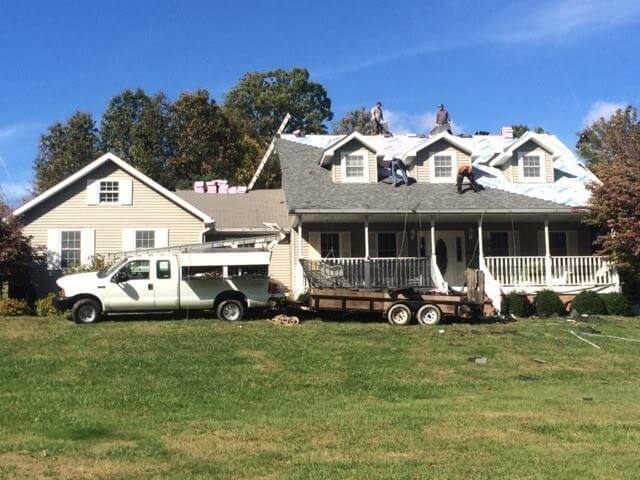 We provide all kinds of roofing services : roof install, repair and maintain . No sea takimata sanctus est lorem ipsklum dolor sit amet ipsum dolor sit amet. Licensed , bonded and insured . Renowned for honesty, integrity and top quality workmanship. More than 10 years of experience! Our rich experienced stuff will ensure the job been done right ! Pay by check by credit card, whichever is most convenient for you. We accept all major credit cards, we offer financing solutions ! you can have peace of mind that we are all licensed, bonded and insured ! 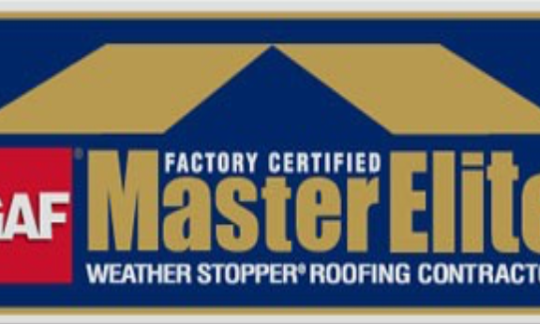 We use only the highest quality materials in the market on your roof ! Rank #1 Roofing company !